Network DVD’s first ever Blu-Ray title will be a special features laden THE PRISONER THE COMPLETE SERIES (PG). Available to buy as a 6-disc limited edition box set on 28th September 2009, RRP £59.99, this will be the first Blu Ray version of the series anywhere in the world. 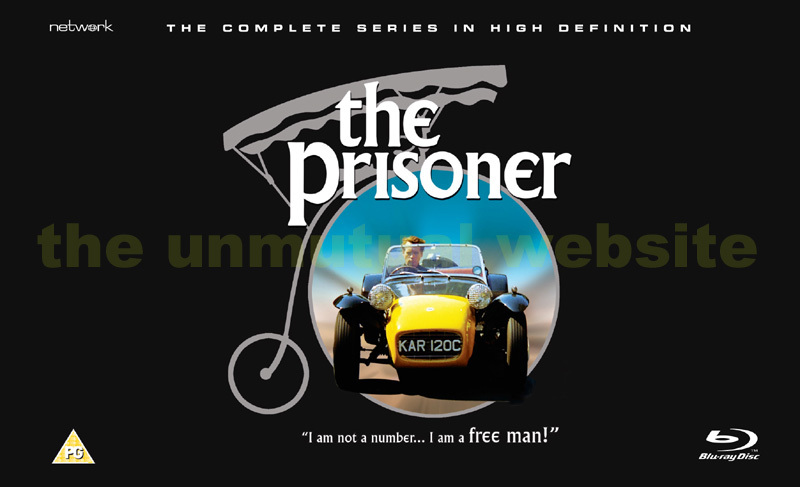 With its distinctive theme tune by Ron Grainer, special guest appearances from the cream of British stage and screen including Leo McKern, George Baker, Peter Bowles, Donald Sinden, and Anton Rodgers, THE PRISONER THE COMPLETE SERIES BLU RAY is THE definitive release of the series and a must-have for all fans of high quality dramas.